Established in 2005, Conservatories and Windows Direct have quickly become one of the area’s leading suppliers and installers of high quality energy efficient PVCU A rated windows, conservatories and orangeries and doors. We have an impressive showroom in Cannock and we provide our services to the whole of the Midlands. All our products are available in a variety of styles and colours and come with a 15 year guarantee covering all aspects of the installation as standard. Unlike other conservatory and windows specialists, we also visit you once a year for 5 years to perform an annual health check. To find out more about our products, please follow the links below. We specialise in supplying and installing high quality, energy efficient PVCu conservatories in Stafford in a choice of colours and styles to suit all tastes and properties. 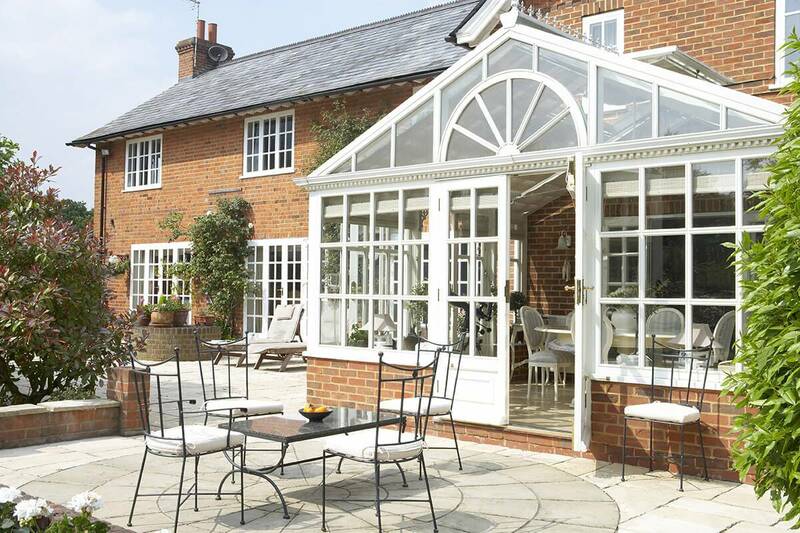 Find out more about the benefits of choosing C&W Direct for your conservatories here. For high quality, stylish A rated windows in Stafford to transform the interior and exterior of your home, look no further than C&W Direct. We are the areas proud supplier of industry-leading Pilkington Optitherm™ windows. From Casement Windows, Tilt & Turn and Sliding Sash to our premium Residence 9 collection, we have windows in Cannock to suit every property, taste and budget. All our windows are also A rated to ensure that your home is as energy efficient as possible. Conservatories in Cannock shouldn’t need to be a difficult decision. Using our wealth of experience we’ve been helping customers design the perfect conservatory which enhances there home and adds property value.